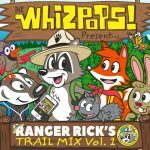 The Whizpops’ song is from their brand-new album Ranger Rick’s Trail Mix, Vol. 1, which arrives on Endangered Species Day, May 20th. Sales from this science based pop music album will benefit the conservation efforts of the National Wildlife Federation. 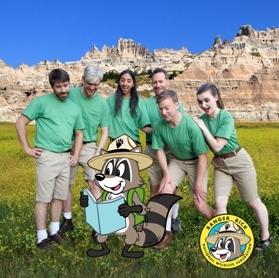 Check out the brand new music videos “Black Footed Ferret” and “Bison” on The Whizpops video page. Get the official news about the new album from the National Wildlife Federation.